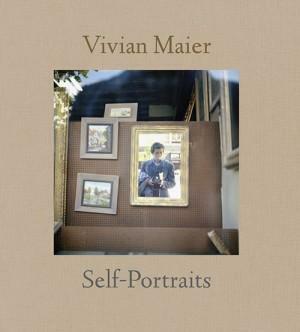 Since the discovery of her negatives in a Chicago storage locker in 2007, Vivian Maier (1926-2009) has garnered international attention for her poignant street photography, almost none of which she printed during her lifetime. Including street scenes from Chicago and New York in the 50s and 60s, as well as striking self-portraits, “Vivian Maier: A Woman’s Lens” will be the first showing of the mysterious photographer’s work in the Greater Boston area. Don’t miss this opportunity to view a rare talent whose rich, and little-known, life story is still unfolding.